Choosing between vinyl or wood windows can be a confusing proposition - here is a quick breakdown of these two popular options. See how they stack up to one another in terms of how good they look, overall home window cost, strength/durability and performance. 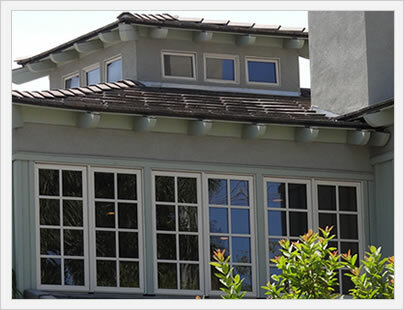 Vinyl is made from unplasticized PVC and when done poorly makes for a flimsy window; however, when well designed and built, they make for some of the top performing windows money can buy. Wood windows are typically made with a real wood interior and a tough cladding material on the outside. Often this means an aluminum or vinyl exterior that can stand up to the harsh outside elements. Wood windows are by far the nicest looking replacement window option, although they are also the most expensive and require some level of maintenance. Wood windows are by far the best looking frame material on the market. The natural beauty of wood easily outshines vinyl, fiberglass, aluminum and composite frames (although certain composites come close.) But this beauty comes at a rather high price. On the other hand, vinyl windows aren't bad looking, but they are rather plain looking, even when ordered in an interior or exterior color other than white. They do, however, tend to blend into the home and don't call much attention to themselves, either good or bad. Wood really can't compete with vinyl in terms of strength and durability. Wood is an organic material and the corner welds, mainframe and sash are simply not going to be as strong as a well made vinyl window. 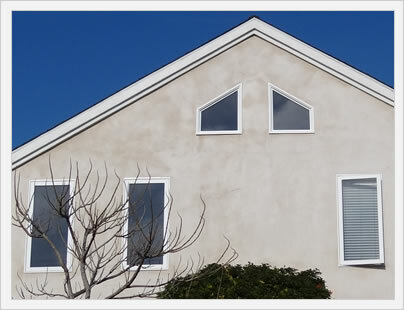 (Wood windows often use a vinyl or aluminum exterior cladding and this definitely helps.) 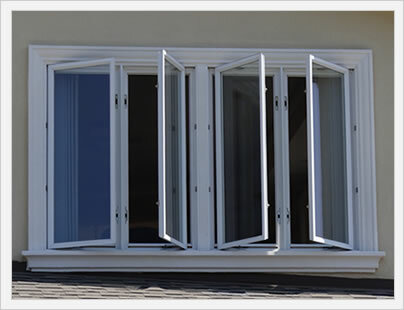 Of course, budget vinyl windows are typically not well made and will therefore offer poor durability as well. A decent to higher end vinyl window will typically blow the doors off a decent to high end wood window in terms of strength. Wood windows tend to be the most expensive windows, while vinyl tends to be the least expensive material. Wood window prices range from perhaps $400 to $1300 plus fully installed, while vinyl windows cost anywhere from $200 to $700 fully installed. Window installation cost, which runs on averge $100 per standard sized openings, shouldn't differ based on the frame - install pricing depends on a number of factors, the most important of which is the condition of your frames and sills. Wood windows do an okay job in terms of performance and energy efficiency, not great like many fiberglass windows and not horrible like many aluminum windows. Budget vinyl windows (and there are lots of these out there) will have poor performance numbers, while top performing vinyl models will get some of the best energy efficiency numbers out there. As a rule of thumb, comparably priced vinyl windows will get better numbers than wood windows in terms of U-factor, air infiltration, SHGC and R value.